If hunting doesn’t occasionally tug at your heartstrings, you might need to think a bit more deeply about it. Far from threatening the natural world, hunting is its best hope for survival. One of the reasons I love hunting is the way it takes me inside the natural world. Blood sports make me part of natural processes in ways that are unavailable through nature photography, nature study and other “non-consumptive” activities, which I also enjoy. 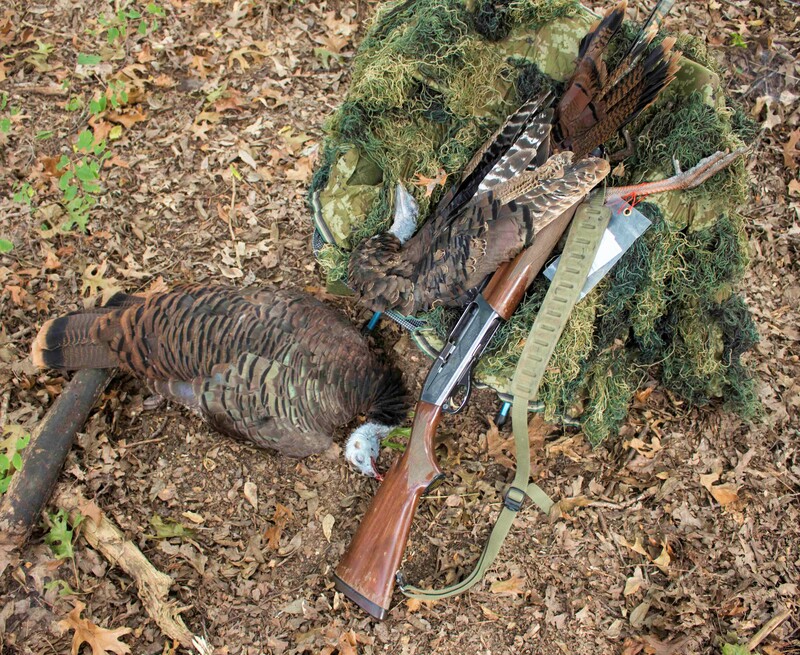 Opening day of fall firearms turkey season this year made me keenly aware of this difference. Dawn found me tucked beneath the screening branches of cedar trees between two pastures. Just at sunrise, I heard soft clucks issuing from the bordering woods. I made a few “sleepy yelps” on my slate call, then put it aside and rested my shotgun on my knee. My pulse rate ticked up a few beats. Moments later, a young turkey glided down and landed directly in front of me, in easy shotgun range. It was followed in quick succession by six more poults (turkeys hatched this year) and one hen. Any turkey, young or old, male or female, is legal during Missouri’s fall hunting season. I had wanted to shoot a gobbler, but now I began thinking otherwise. I am a mediocre fall turkey hunter at best, so this was a rare opportunity to harvest the centerpiece of Thanksgiving dinner. 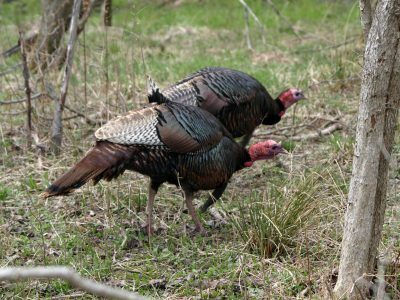 Also, the fact that you can shoot two turkeys on the same day in the fall season meant I might be able to kill two tender young birds that would be amazing table fare. So, when two of the small birds stood with their heads inches apart, I dropped the hammer, and both went down. As often happens, the remaining six birds did not scatter immediately. Inexperienced and bewildered by a thunderclap out of a clear sky, they milled around excitedly, stopping occasionally to gawk at their stricken flock-mates. I lowered my gun slowly and settled in to watch, expecting the survivors to vacate the premises fairly quickly. Moments after my shot, a mature hen came on the run from the west, near the center of the pasture. This open area, unapproachable by predators without being spotted, is where a cautious old bird would fly down. In the flurry of arrivals in front of me, I hadn’t noticed her leaving the roost. The old hen quickly made her way to the two downed birds, which were in their final death throes. She watched until their struggles ceased, then began pecking them gently, first one and then the other. After a few minutes, she began grasping their wattles in her beak and lifting their heads, then dropping them. This went on for quite a while, gradually escalating to her taking a step or two backward and tugging at the dead poults. After this had gone on for perhaps half an hour, she stepped over one of the dead poults, spread her wings and settled down as if brooding a clutch of eggs. After a brief interval, she arose and did the same thing to the other downed bird. This dispelled any doubt in my mind that all the hen’s actions were an effort to revive the lifeless poults. Such maternal devotion would not have been surprising in a mammal, but I never expected it from a bird. During the hen’s ministrations, the rest of the flock made repeated moves to leave, led by another hen. They would drift away a few yards before looking back to see if the devoted mother was following. Seeing that she wasn’t, the flock would drift back for a while, but as time went on, the flock’s tentative departures took them farther and farther away. Finally, drawn by the pull of her flock, the mother hen began her own series of departures and returns. An hour or so after the fateful shot, she finally abandoned the dead poults and followed the flock out of sight. For many years, I resisted the urge to attribute human-like behavior to other animals. Anthropomorphizing wildlife is frowned upon by many biologists and hunters, but well after over half-century of watching quadrupeds, including dogs, I am forced to conclude that “lower” animals share a great deal – perhaps most of human emotional responses. I don’t know what went on in the brains of that mother hen and her companions, but it’s difficult for me to attribute it to mere instinct. For that matter, who’s to say that human emotions aren’t instinctive? This line of reasoning might raise the hackles of some hunters who refuse to concede anything to people whose empathy leads them to eschew or even disapprove of hunting. But, it seems to me that if we are willing to take the lives of animals, we ought to be willing to think critically about it. For me, the notion that turkeys and other game animals experience grief and other human-like emotions is not a reason to stop hunting. All animals, human and nonhuman alike, take life and have it taken from them. Turkeys eat grasshoppers and lizards. Deer kill one another and have been photographed eating small mammals. Modern-day humans seldom fall victim to predators, but it matters little whether you die in the jaws of a grizzly bear or in the grip of Streptococcus pneumoniea. Either way, you are dead at the “hands” of something that wants to eat you. The predator-prey relationship between humans and game animals is as old as our respective species. They, and we, are intricately adapted for the fateful dance we share. The predatory urge encoded in human DNA is why many of us still feel a powerful pull to re-enact the timeless drama of the chase. It reminds us of what we have been and what we remain as, at a very deep level. And it can tell us much about why we are how we are. Hunters since time immemorial have felt deep connections to the animals they pursue. This connection goes deeper than nutritional necessity. 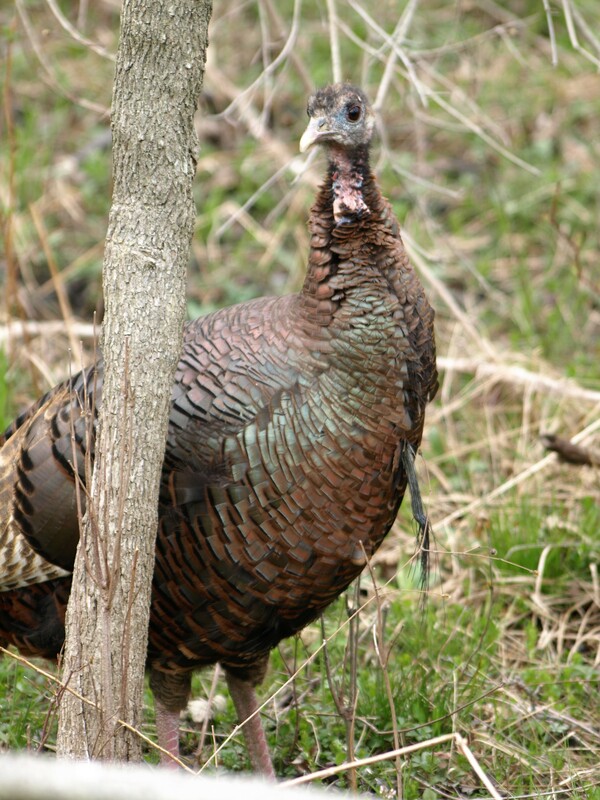 Our hunting forebears saw game in the same light that I saw those turkey poults and their devoted hen. They saw kindred spirits, worthy of respect and empathy, worthy of immortalizing on cave walls. They knew themselves to be integral parts of the pulsing, exultant, poignant pageant of life. Hunting allows us to maintain that intimate connection to the natural world. Without it, we risk thinking ourselves above and outside the circle of life. We could fail to recall our connection to the natural world at our own peril as a species. It is no mere coincidence that hunters are, and always have been, the beating heart of the conservation movement. We don’t only do it simply to ensure the availability of living targets or merely because we like killing things. As the Spanish philosopher Jose Ortega y Gasset observed, modern humans do not hunt to kill. We no longer need to pursue game to sustain life. Rather, we kill in order to have hunted, to maintain an authentic and utterly irreplaceable connection to the natural world. 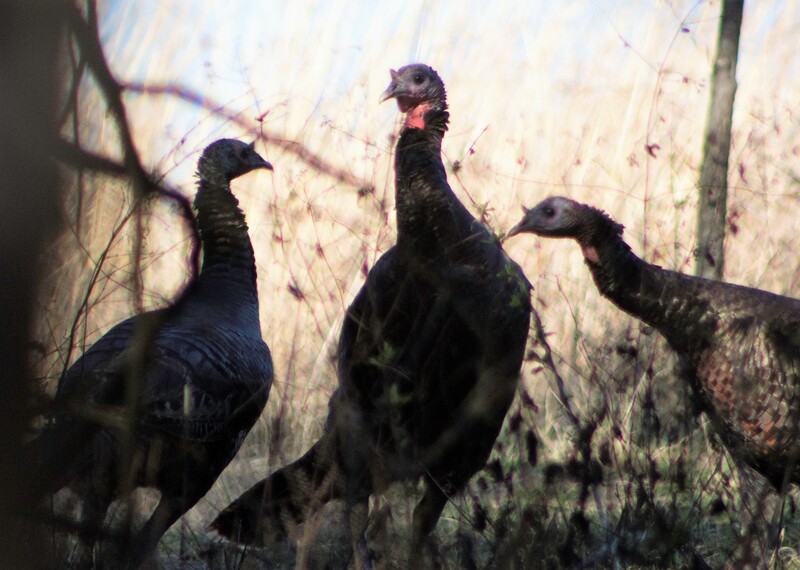 My exultation in a successful turkey hunt was tinged, as it ought to be, with reflection about what it means to take a life. I wonder how often nonhunters give similar consideration to the deaths they farm out to others.